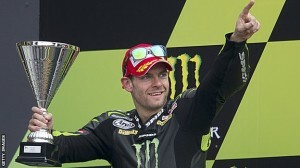 When Cal Crutchlow finished second in the Le Mans Monster MotoGP on Sunday, he became an alien. At first there were four aliens – Jorge Lorenzo, Dani Pedrosa, Casey Stoner and Valentino Rossi. I think we can now induct Cal into that group. He was extremely impressive on Sunday. He raced with a hairline fracture in his leg but did not let affect him. He was beaten up for sure and a lot of people would probably still be in A&E but he is such a bulldog-spirited British rider. 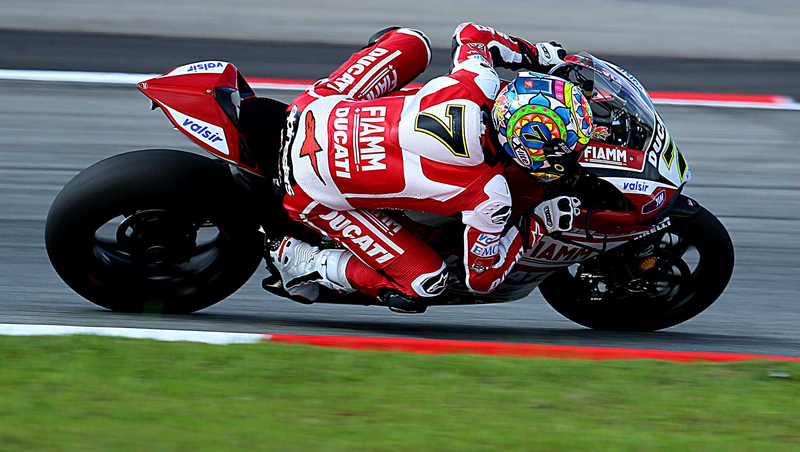 Cal is currently forth in the MotoGP championship.